So after a miscommunication about my photo pass on Sunday, May 4th, 2014, I finally got to photograph the final band of the Revolver Golden Gods Tour’s stop at the Fillmore Silver Spring. I’m not going to do a whole review of the show here, though it was pretty fun. Guitar solos and pinch harmonics (those high pitch squeals you hear) were in high abundance but the band slowed it down some for a few songs as well. 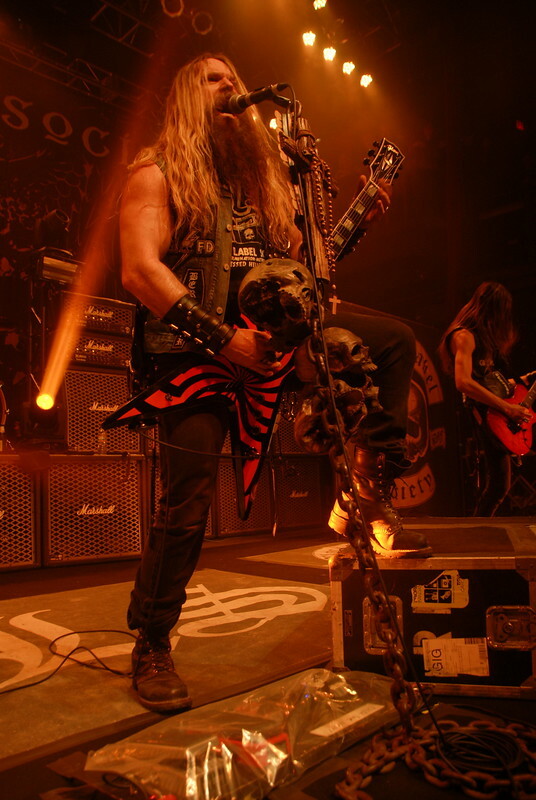 “In This River,” a tribute to Dimebag Darrell that had Zakk Wylde putting down his guitar and playing a piano that was brought on stage, was a nice lull in the energy that most of the other songs had. 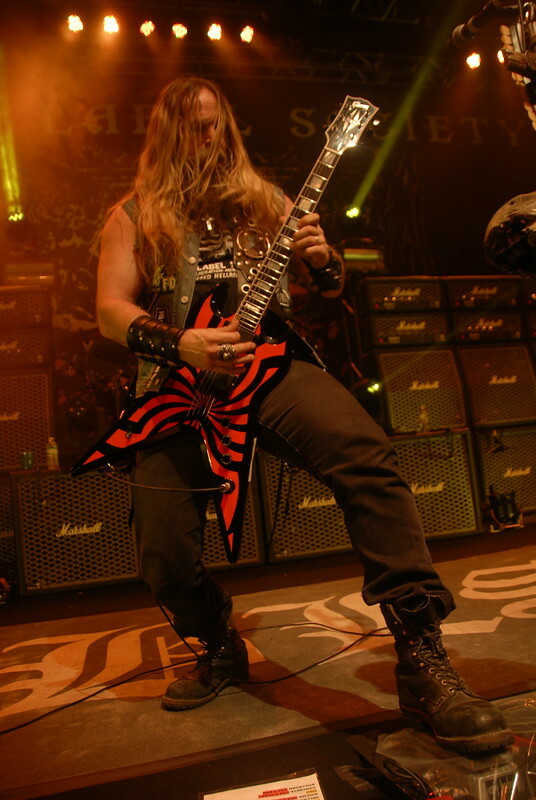 I’ve always been a much bigger fan of Zakk’s work with Ozzy Osbourne, but regardless of who he’s playing with the man can shred live, as evidenced by the extended guitar solo that lasted so long you could have chugged a beer between its start and finish. And did I mention the excellent lighting? What a fun band to not only photograph but just see lit up so well on stage. 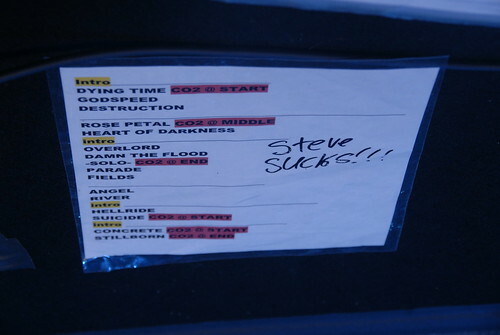 In all it was a really fun show, I just wish I had gotten into the venue early enough to catch Down, but that was beyond my control, unfortunately. You can check out some of my favorite photos that I shot at the show below, click on them to see them larger if you’d like, or just click here to view the entire set. 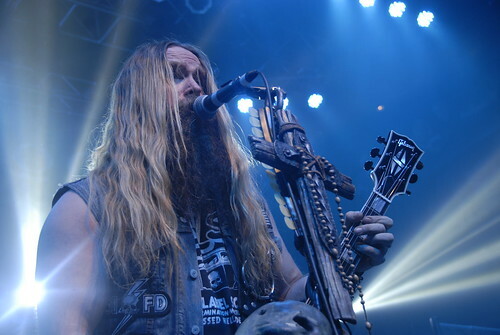 Zakk Wylde and his band Black Label Society, along with Phil Anselmo and Down, are coming to the Fillmore Silver Spring on Sunday, May 4th, and since this show looks so damn good we’re giving away a free pair of tickets to it! To enter: leave a comment on this post telling me which band at this show you’re the most excited to see! 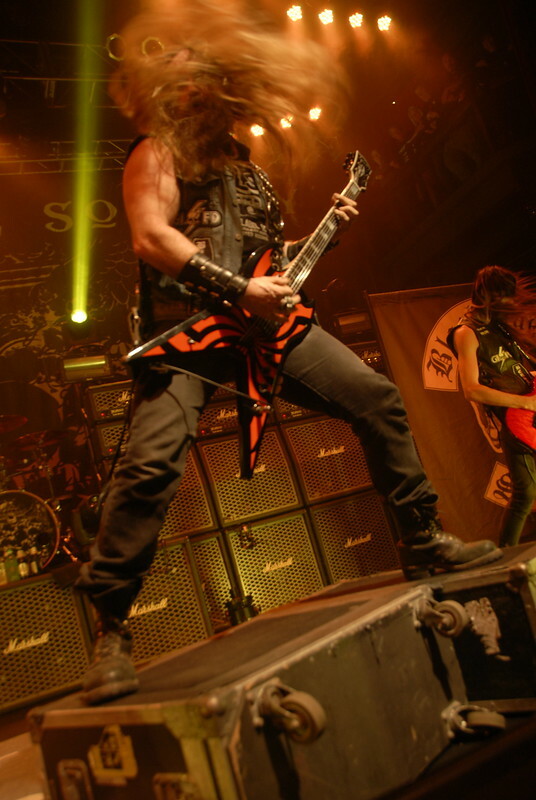 Also appearing with BLS and Down is Devil You Know and the Butcher Babies. At 5pm EST this Friday, April 25th, a winner will be chosen at random (using Random.org) from all valid entries to receive two tickets to the show! Be sure to use a valid email you check regularly so I can contact you if you win. Don’t worry, I won’t add you to any spam lists or sell your info or anything sleazy like that. If I haven’t heard back from the winner in 24 hours another winner will be chosen at random. If you can’t wait to see if you win, or the contest is already over when you read this, then you can get tickets from right now for $43 (after fees) from Live Nation here. 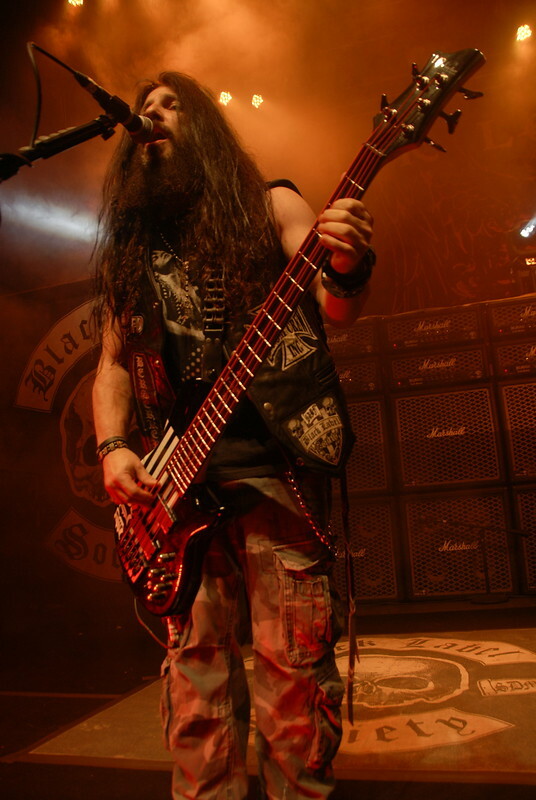 Zakk Wylde is best known for being Ozzy Osbourne’s guitarist for many years but his personal band, Black Label Society has made a name for itself by following their motto: strength, determination, merciless, forever. 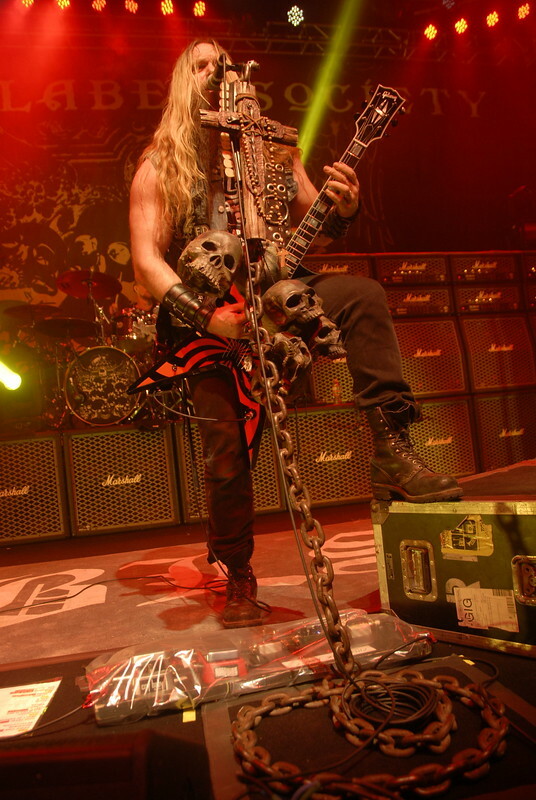 Their acclaim is no surprise when you’ve got a guitar player as talented as Zakk is! 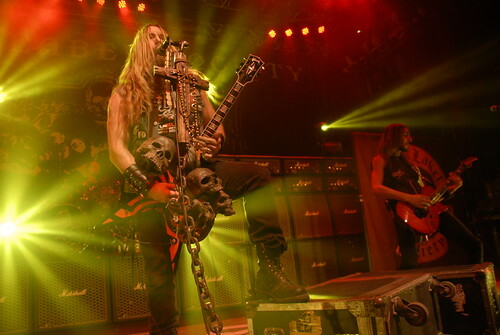 But let’s not forget Down, the New Orleans band that Pantera vocalist Phil Anselmo currently rages in. 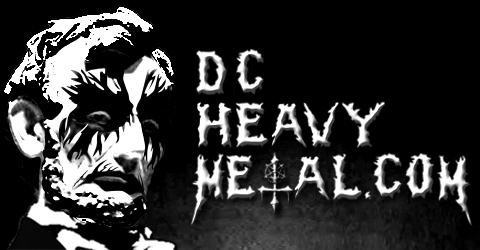 Their southern style of stoner/doom/sludge is a perfect pairing with BLS. Also appearing on the tour is Devil You Know, the Los Angeles based band featuring Howard Jones of Killswitch Engage on vocals. 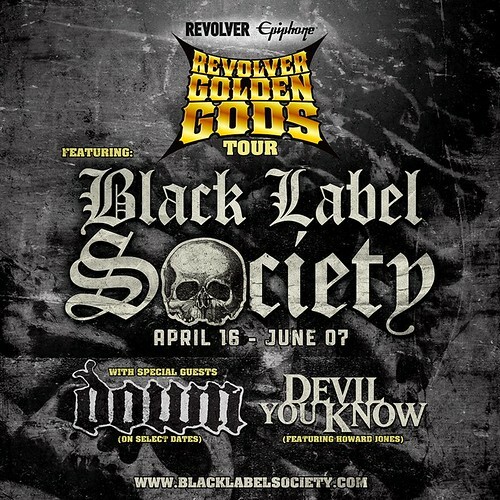 The opening support for this stop on the Revolver Golden Gods tour comes from the Butcher Babies. Be sure to check out these killer new tunes by all the bands playing the show and tell me what your favorite band on the bill is in the comments!